Drop a dress size in just six weeks! If you want to lose weight, increase your fitness and tone up, this 6-week plan will get you in shape and help the pounds will fall away in no time. It includes tips and advice on what to wear, the best moves to boost your training and a tasty yet nutritious diet plan. Featuring advice from top personal trainer Lucy Wyndham-Read who has expertise in helping thousands of women lose weight, this guide is designed for all women, whatever your size, age or fitness level. 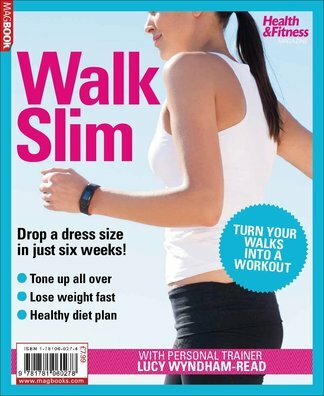 Be the first person to tell us what you think about Health & Fitness Walk Slim and you'll save $5 on your next purchase! 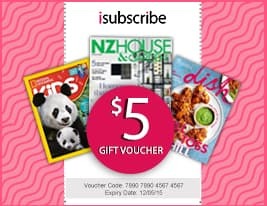 https://www.isubscribe.co.nz/health-&-fitness-walk-slim-digital-subscription.cfm 15270 Health & Fitness Walk Slim https://www.isubscribe.co.nz/images/covers/nz/541/15270/square/HealthFitnessWalkSlim191610214.jpg NZD InStock /Digital/Health & Fitness/Running Drop a dress size in just six weeks!